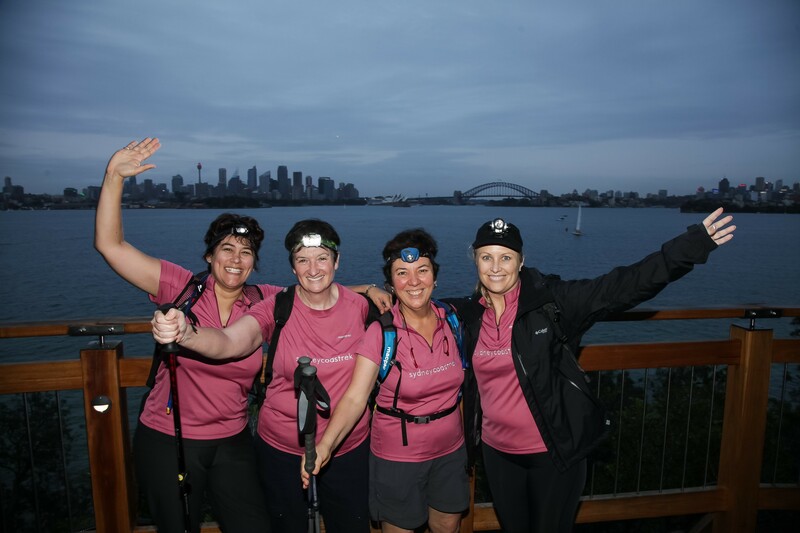 "Coastrek has transformed my life – it’s the most extraordinary experience to walk with friends along the beautiful Sydney coastline and through the bushland around Sydney Harbour and feel absolute happiness. 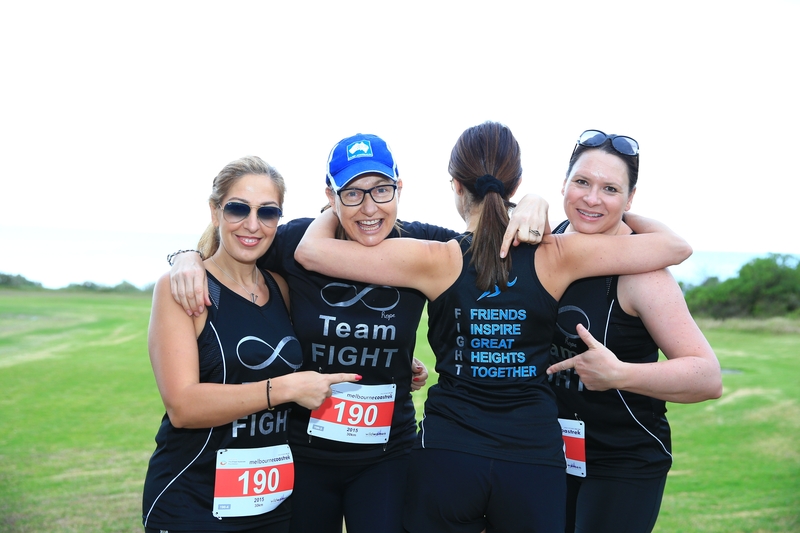 The fitness and camaraderie I got from this not only nurtured my mental strength to battle cancer, but also helped enormously in my recovery." "Thankyou for organising such a fantastic event. I have lost 5 kilos training for this event and feel the fittest and healthiest I have felt for about 15 years!" 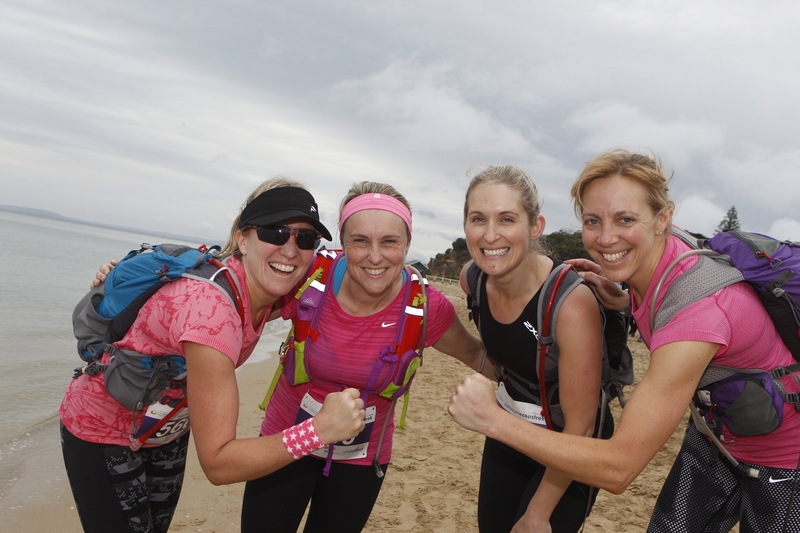 "I knew we were going to enjoy the Coastrek event but I had no idea just how much we were actually going to LOVE it." 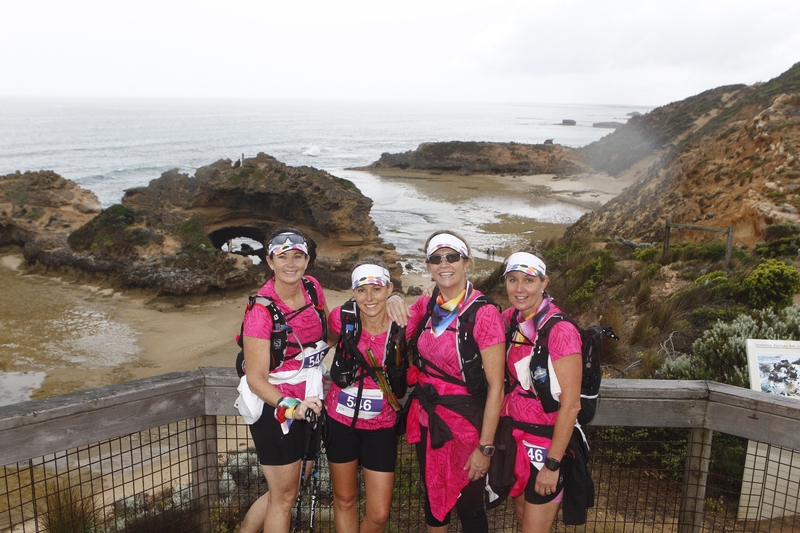 "It was one of the greatest and most memorable experiences I have undertaken in my 54 years... Thank you"